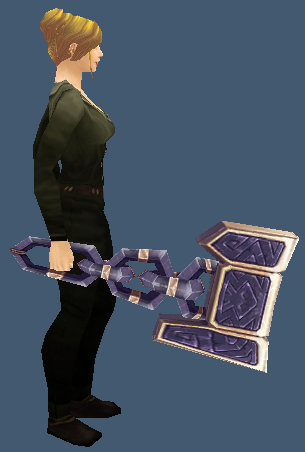 A purple and bronze mace. It has a 7% drop rate so might take some farming. This entry was posted in One-Handed Maces, Ruin's of Ahn'Qiraj. Bookmark the permalink.